A exploration of the many kinds of love. To experience artists in top form almost a half century after they first caught your attention is a marvel indeed. I can’t imagine the extent of the dedication and commitment to a craft that is required to be able to do that. The fact that I have at one time or another had personal contact, sometimes brief, sometimes extended, occasionally contentious with most of the principals of the releases listed below only increases my wonder at their durability. I have no bones to pick here and only praise to offer. I cannot over-exaggerate the joy of this recording. 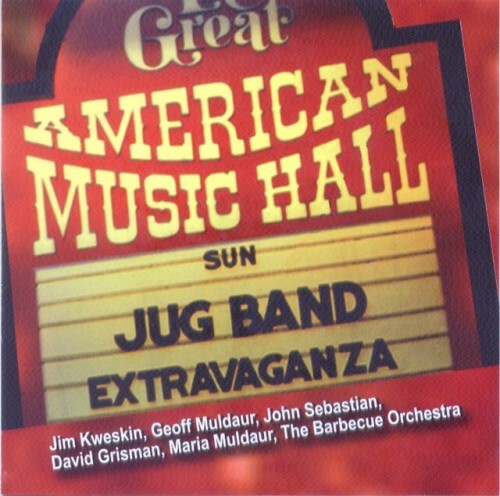 It brings back the glory of those ‘60s albums by the Kweskin Jug Band and the Even Dozen Jug Band. With instrumental sophistication and a mature confidence in their skill and in the material, a generous portion of 18 numbers is served up to a live audience. It is hard to understand why this is not a chart buster. If you were part of the ‘60s folk scene you will love this album. If you were not, this cd will give you a sense of why so many of us hark back to those days. I loved every cut and was especially moved by the tribute to Fritz Richmond. It may stay permanently in one of the trays in my cd player. 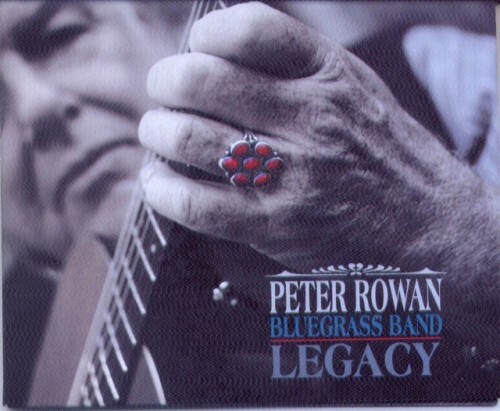 Although Gerard Manly Hopkins created a bane for many a young student when he began his poem with "The child is father to the man," with or without intention Peter Rowan and band have embraced the concept and produced an album that is a both dark and oddly compelling. Peter, veteran of the Lily Brothers, Bill Monroe & the Bluegrass Boys, Seatrain, Muleskinners, and of course the short-lived but legendary Earth Opera has again assembled a stellar group with Keith Little, Paul Knight and Jody Stecher. While the term bluegrass often elicits images of grassy fields, the periphery of those fields are forested hills and hollows and the aptly coined "high lonesome" sound is central to the power of this recording. Here are adult laments wrapped around childhood memories and nursery rhyme like refrains, a contrast that creates a tension only enhanced by the constrained harmonies and precise instrumental punctuation. I am hardly a bluegrass afficionado, but this release convinces me that I need to pay more attention to the genre. Here is a first tier band at or near the peak of their artistry. 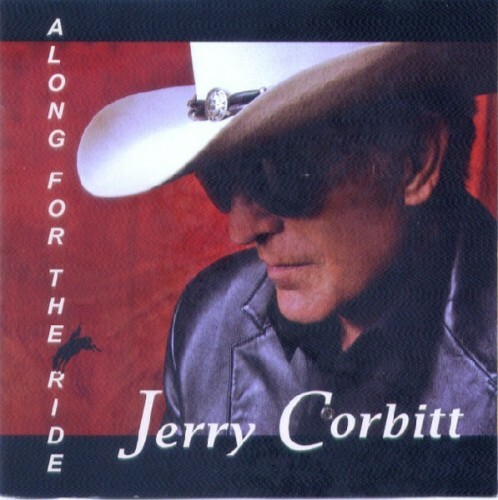 Until my friend, (not then, but now) Herb Gart, stole him away from us, Jerry Corbitt was a solo performer in the Boston/Cambridge folk scene of the early ‘60s. His rise to acclaim as a member of The Youngbloods and then The Charlie Daniels Band confirmed his local fan’s faith in his talent. This recent release reconfirms yet again his talent and his ability to detect the talent in others and make it manifest. For an earlier full BFA review of this release, visit Along For The Ride. This recording is all about love. Love of a woman, love of family, love of friends, of ideas, of dreams and mostly of life itself. It is contemplative, it eschews catchy tunes while embracing melodies that remain easy to sing. Tom is as revealing of himself as he has ever been. What amazes me is that after 60 odd recorded albums, Tom continues to have fresh perspectives on universal themes. If it needed more than the above to recommend it, add these more provincial reasons to the list. Jim Rooney not only produced it but joins in on some of the backing vocals. Barry Tashian, (Barry of Barry and the Remains) with wife Holly and Nanci Griffith contribute vocals and/or accompaniment. They are joined by a gang of other first class musicians to make this cd a smooth and consistently fresh musical experience. Jim Rooney assembles his usual suspects once again to provide a sturdy and sparkling foundation for this stand-out, and out-of-the-ordinary, recording by his old Cambridge and Club 47 chum, Tom Rush. Out-of-the-ordinary because while there have been no lack of releases from Tom over the last few years, most have been live performances and this is a full blown studio production. 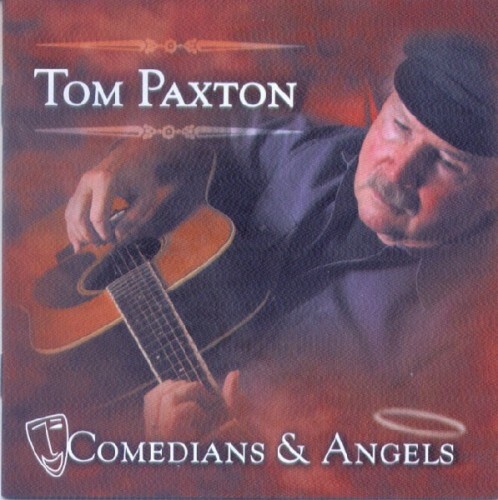 With his impeccable ability to detect and uncover lyrical gems from other writers and his own now well-honed writing , there is little on this release that will disappoint any member of Tom’s legion of admirers. Little, I say, because there are a few trade-offs. The most glaring trade-off being that what most Rush fans associate with Tom is the warm joyous intimacy and humor which characterizes his live performances. 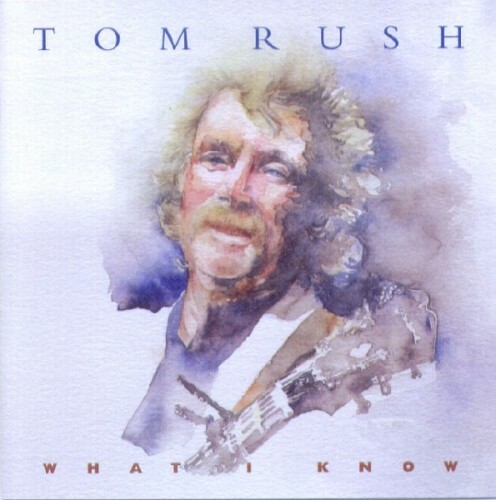 Nevertheless, this cd, with vocal harmonies from Nanci Griffith, Bonnie Bramlett, Emmylou Harris, and a moving violin accompaniment on "River Song’ by Robin Batteau is a must have for any Tom Rush admirer. This 4-year-old release, is itself unusual in that it is the seamless patchwork of live performances of his more light-hearted material from a number of shows in several locations on both coasts. In his notes, Tom is careful to point out that the nature of these frivolous tunes and often hilarious introductions might lead one to think that he is a comedian instead of a dedicated musical artist(e). 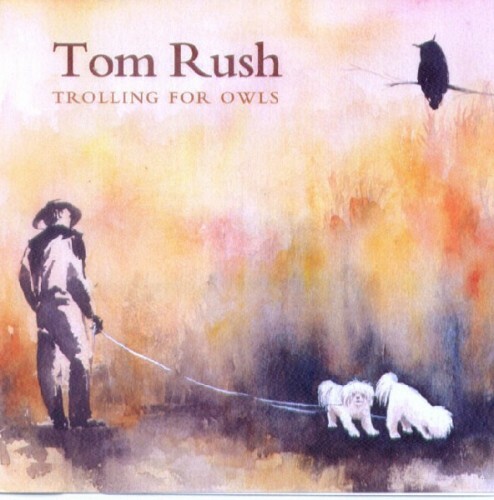 I think he misses the point and I also confess that Trolling for Owls, (and no, I am not going to explain the origin of the term for you) is at this point my all time favorite Tom Rush recording. The reason is that while Tom always impresses me with his instrumental expertise, his superb phrasing, his one-of-a-kind sensitivity for the essence of whatever song he is singing, what always lingers in my memory and warms my heart is his gentle, whimsical, ironic commentary on his inner process. It is the unifying substance of his craft. I would hope that I might not be alone in this reflection.